Does anyone have contact details, preferably by email, please? Tenders invited to run elderly care in Swanage. Following on will be Steve Darrington’s Band with Rory Benmore, Bournemouth Fred and Mighty Marty Johnson. Bring your dancing shoes! SHAME UK is a charity set up by Linda Ballard to try to help homeless people find homes and gain a little money and self-respect. 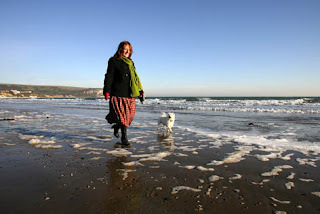 On 5th March 2011, Linda is embarking on a 12,000 mile walk around the UK, to draw attention to the issues and to raise funds.On 5th March 2011, at 10 am, she will set out from Albert Gardens (near the Pier) in Swanage to begin my 12,000 mile walk around the coast of the British Isles. She hope that as many people as possible will join her for the launch — and that some may even walk with her a little way. She then hopes that others will join her as she continues around the country. The local Lib Dem newsletter is now available, if you're interested. Seen George Willey's review of the panto in the Advertiser!? Must have seen a different performance from the one I went to. He said it ripped along at a merry pace. Seemed to drag on forever to me. Good individual performances but what a tediously long production. I left at the interval, after ninety very slow minutes, with my kid constantly asking if it had finished yet. I gather the whole show was 3 hours long. 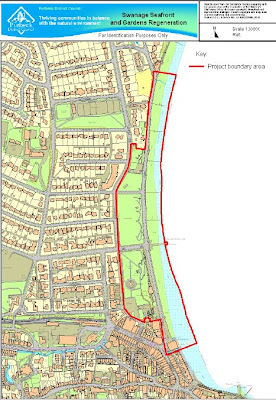 * Traffic management – Improve the appearance of the current seasonal closure section of Shore Road. Many other issues were raised about parking along the seafront and safety of pedestrians along Shore Road. * Environment and Facilities – The most popular suggestions were new outdoor showers, improvement or relocation of toilets and improve the play area. * Economic Vitality – A covered exhibition/market/community space on Shore Road on the former shelter site was the most popular suggestion. 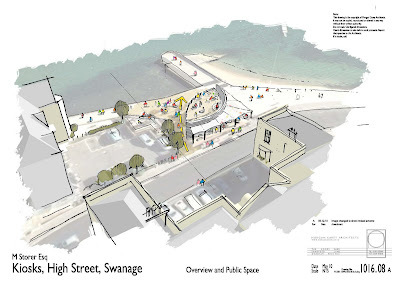 * Vision – The main message was to keep Swanage as Swanage and keep the green space along Shore Road, it’s a great community asset and unique to Swanage. Does Swanage still have one? The link on here doesn't work.I need to contact someone about contributing to an article.Tried Googling it without success. 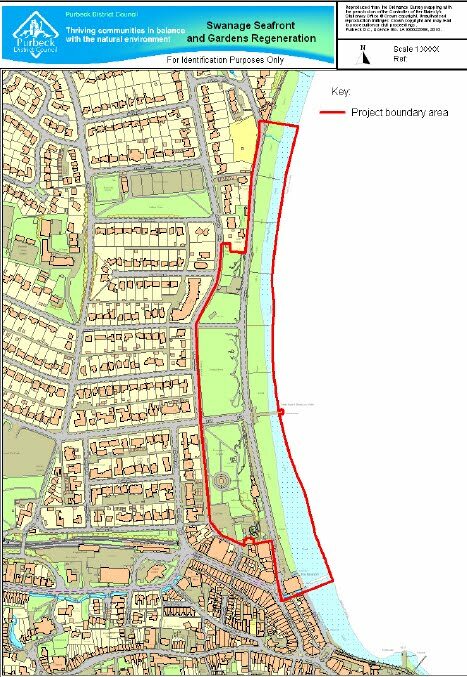 The link above will take you to a detailed study of the Shoreline Management Plan, which outlines the proposed strategy for dealing with the effects of erosion and climate change on Swanage. The SMP sets out the policy for managing our coastline and how we respond to the threat of coastal flooding and the risks of erosion. It is a high level non-statutory policy document that aims to balance those risks with natural processes and the consequences of climate change. It needs to take account of existing defences and the natural and built environments, and be compatible with adjacent coastal areas. Contact John Wootton on 01929 421433 for further information. 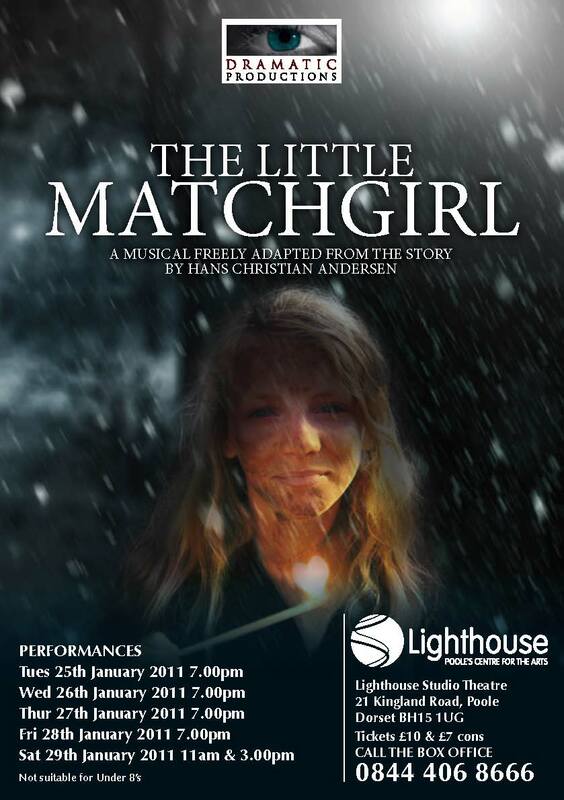 Strong local connections with this production: Jeremy Paul, one of the writers, lives in Swanage; the Musical Director, Rob Howes, lives in Harmans Cross; Tara Dominick, an actress in the show, lives in Swanage — as does Josie Langdon, another actress in the show. 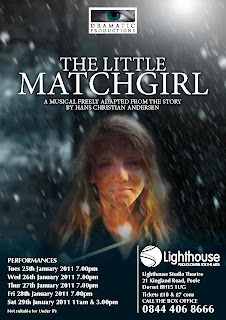 The Director is Sasha Paul, who lived in Swanage for many years and now lives in Lilliput. The Choreographer, Carlotta Barrow, also lives in Swanage. And then there's Emily Williams, playing the Little Match Girl. Book now to see Swanage talents in action: 0844 406 8666. When visiting Wales, we found many of the Car Parks were free. What a lovely welcome for tourists and locals alike. Visitors parked, walked and then had money left to spend in the local shops/pubs and restaurants, instead of being ripped off, by either council parking fees or National Trust. Also prescriptions and a tuition fees free too. Is Wales any more in a mess financially than we are, how does Wales manage to provide these free services? ?